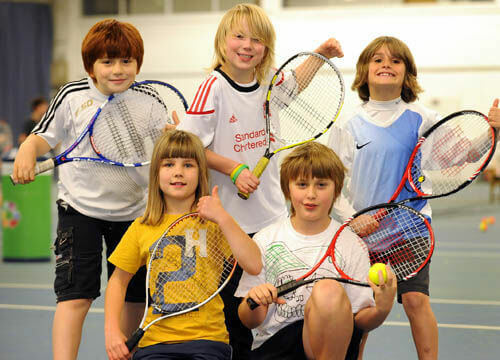 Start the year as you mean to go on with kids holiday club at Perdiswell Leisure Centre. Building on the success of previous holiday camps, we are pleased to announce that we are now taking bookings for Easter holiday club! 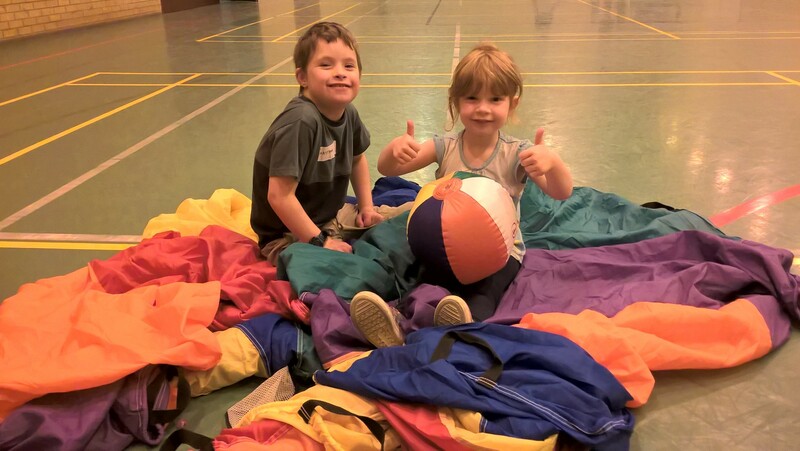 We offer awesome value childcare, the kids will progress in a range of sports and have loads of fun on our spike island pool inflatable and jungle obstacle course in the sports hall. Book now to start the new year with a range of fun activities, learning new skills and taking part in a range of sports. Table Tennis, football and much more!